Are you searching for a creative and experienced company to develop your travel apps? If yes, then your search ends here. If you want to create an app that can help the travelers, we at Shiftu Technology offers high quality apps for the requirements of our clients. Our company has a professional mobile apps development team who understands the requirements of our clients and delivers the travel apps that can offer a good productivity. We have worked with a number of leading brands and have developed various travel apps. 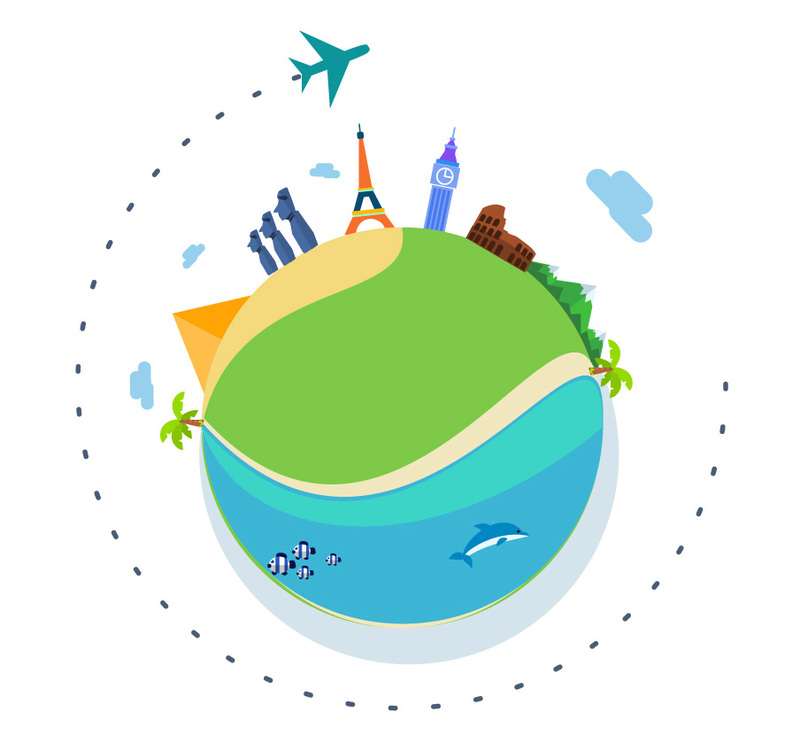 Give us a call if you want us to develop travel apps for you.